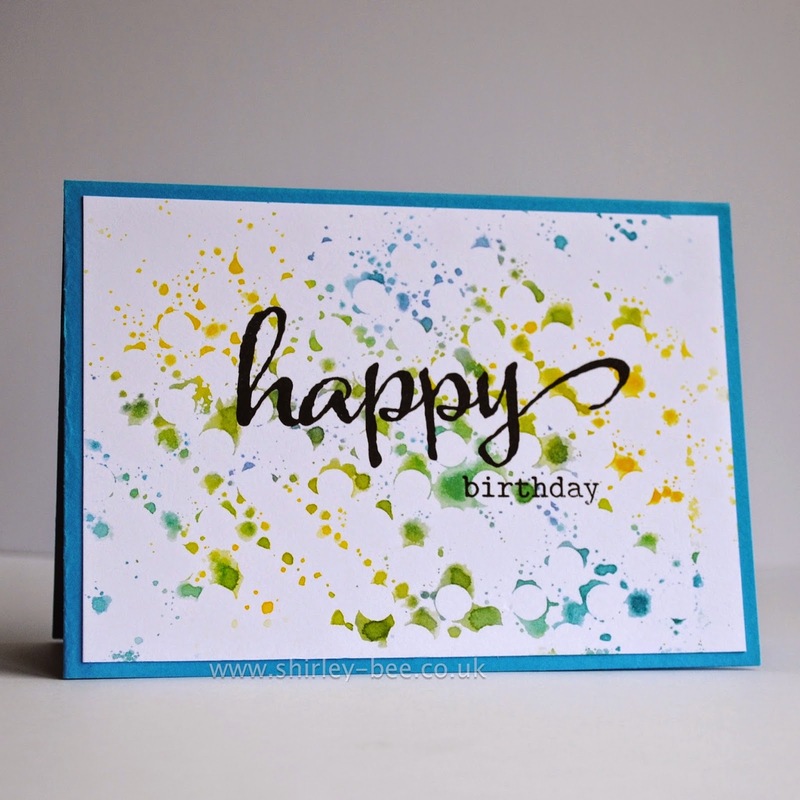 Love the diagonal inked background...creates nice movement without compromising the importance of the HB wishes! A beautiful BG to showcase the lovely sentiment ! Pretty stenciled background. Love your card. Great background Shirley! Have a wonderful weekend! This background is stunning!!! Absolutely love it.